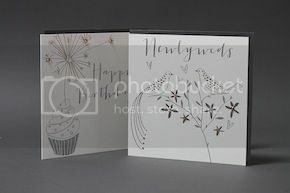 Belly Button Designs: Platinum Heroes Collection goes BOOM! 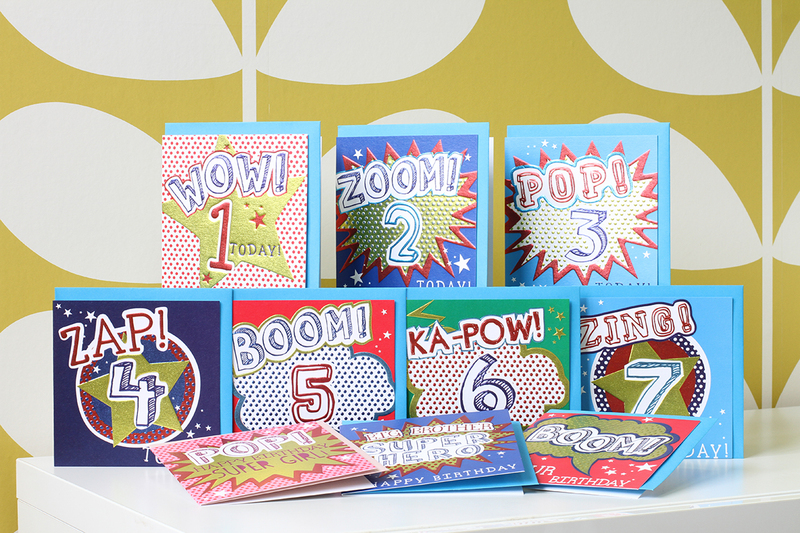 There's been a huge POP of excitement this week over our new Platinum Heroes collection. 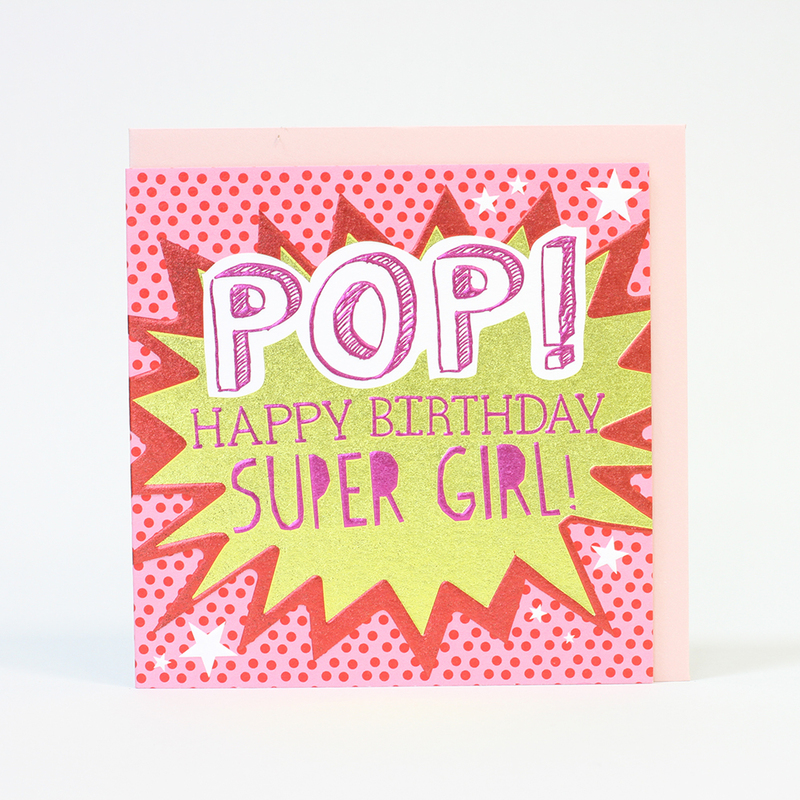 By keeping a Pop Art inspired theme throughout, our fantastic team of designers have created bold graphics from an even bolder colour palette. 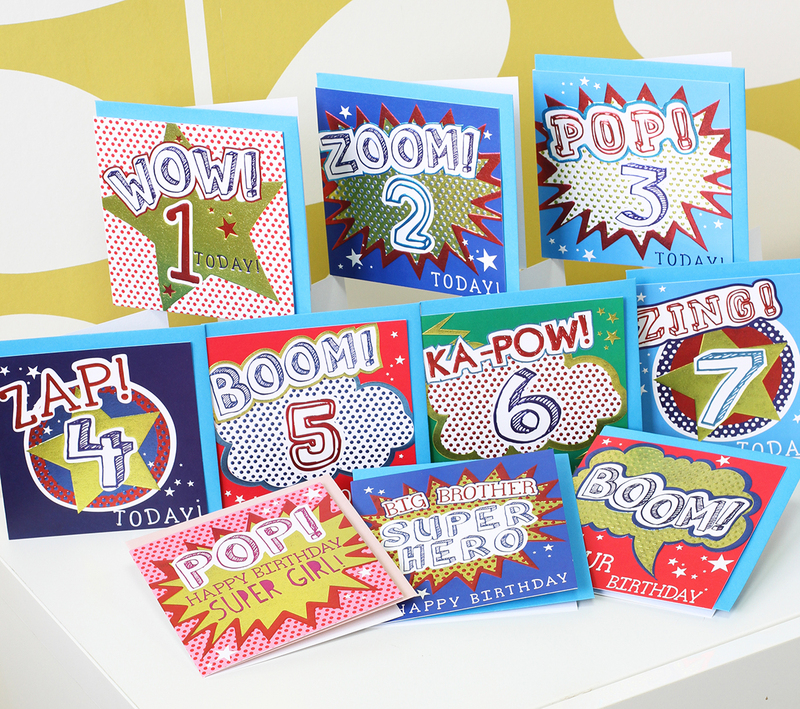 This is a birthday send that WOW's, will ZING and ultimately go BOOM - KA-POW take that! 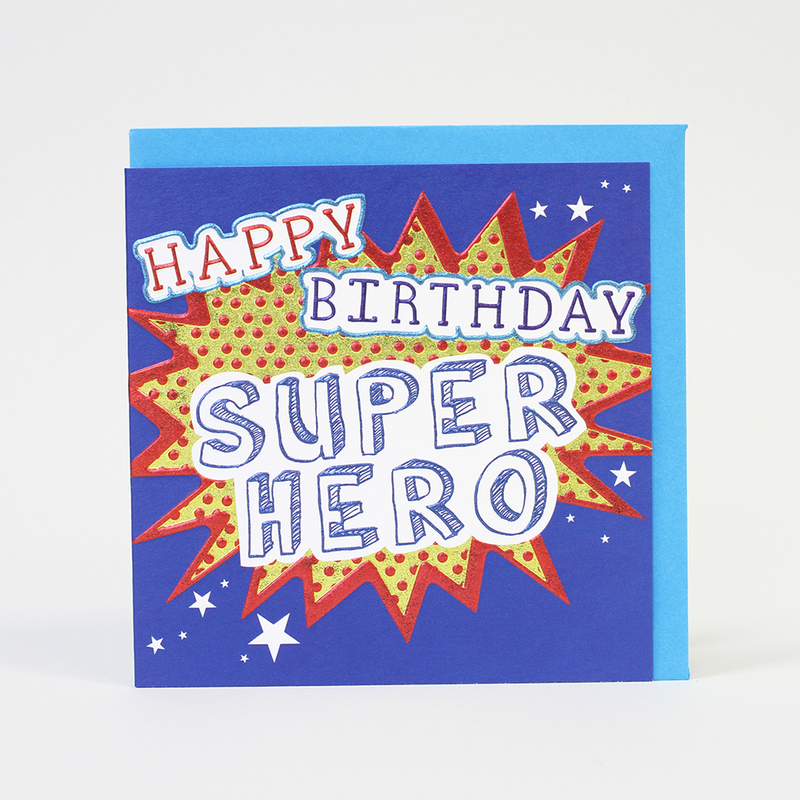 Originally designed for our treasured youngsters, we realised further potential within the design to be able to also create for an older audience, including a birthday card for super-hero dads too!